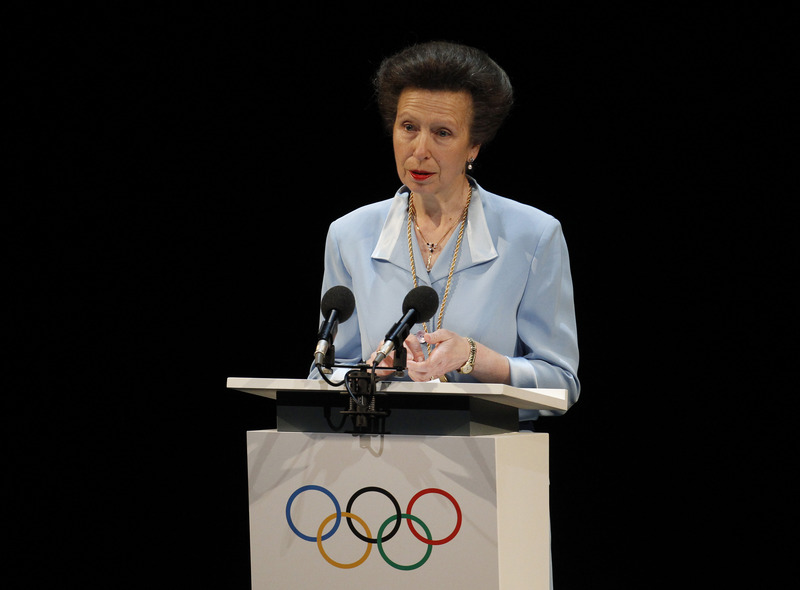 The Princess Royal has a long association with the Olympic Games, both as a competitor in the 1976 Games, and now as President of the British Olympic Association and a Member of the International Olympic Committee. 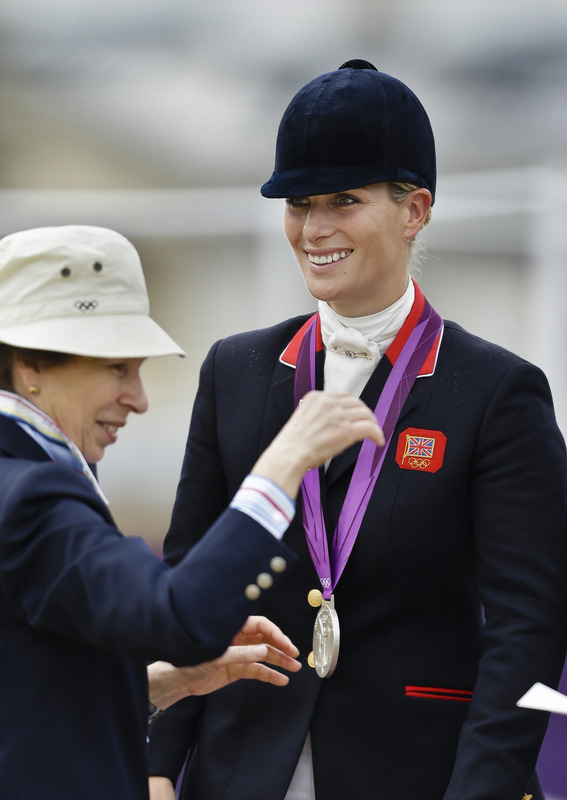 The Princess Royal was the first member of the Royal Family to have competed in the Olympic Games when she rode The Queen's horse, Goodwill, in the equestrian three-day event at the 1976 Montreal Olympic Games. 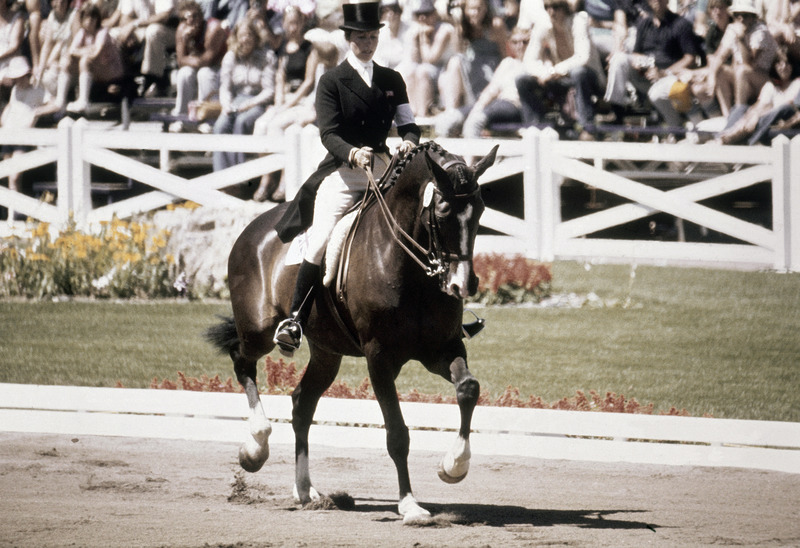 The Princess also competed in multiple European Three-Day Event Championships, winning a gold medal in the 1971 individual discipline and silver in both the individual and team disciplines in 1975. In 1988 The Princess was appointed a Member of the International Olympic Committee. She has consequently been an IF representative of the Eligibility Commission (1990-1994), as well as a Chair of the Nominations Committee (2014-2015) and the IOC Members Election Committee (2015-current). The Princess visits the games as a Member of the IOC and to support Team GB as President of the British Olympic Association. 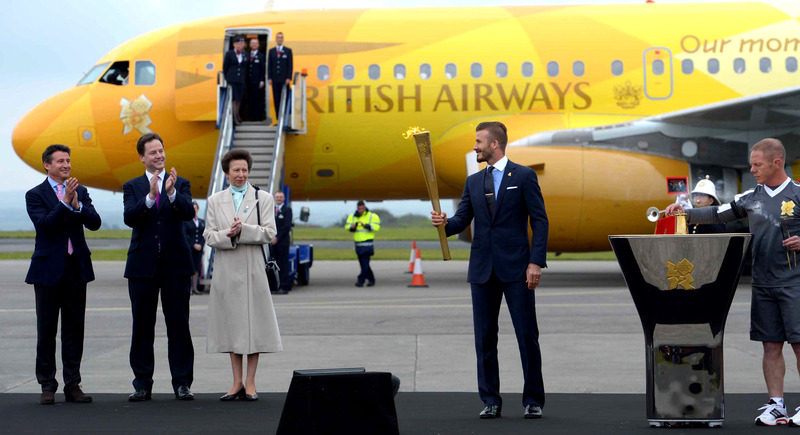 As Director of the London Organising Committee of the Olympic and Paralympic Games, The Princess was involved in London's successful bid to host the 2012 Olympic Games. 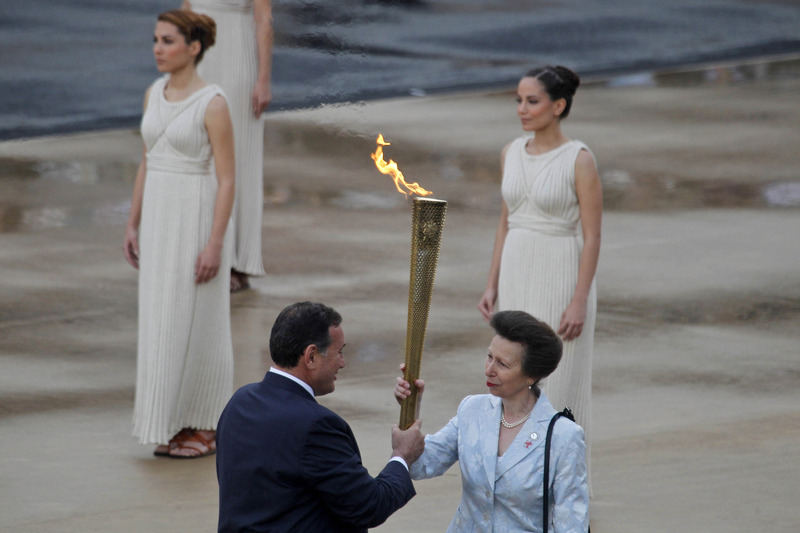 She formally accepted the Olympic flame in Athens on behalf of London and brought it back to Britain for its 8,000 mile relay tour of the country. 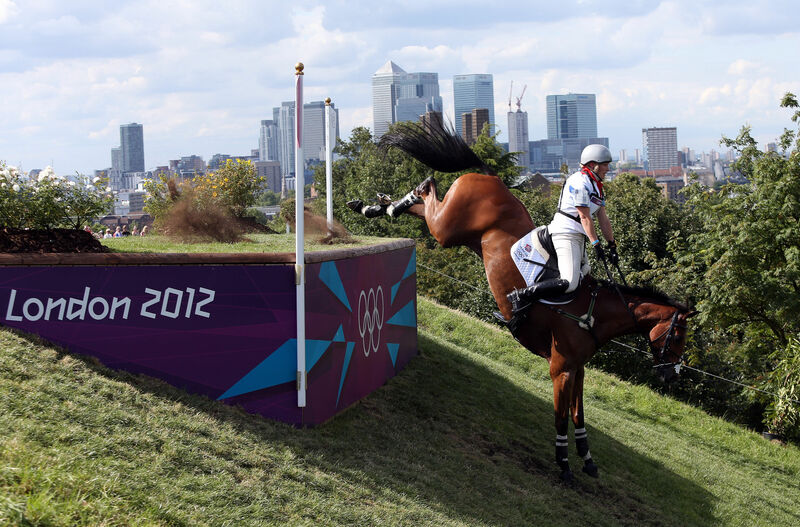 The Princess's daughter Zara Phillips followed in her mother's footsteps by competing in the same equestrian three-day event at the 2012 London Olympics. 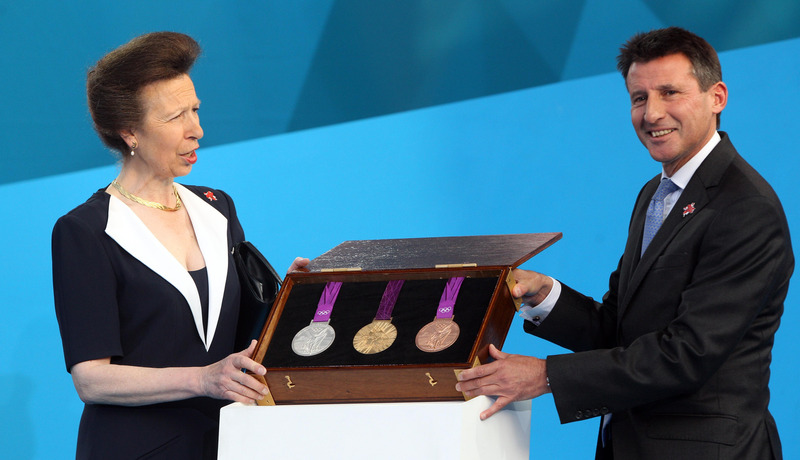 Great Britain won silver in the event and The Princess Royal presented the team, including her daughter, with their medals. 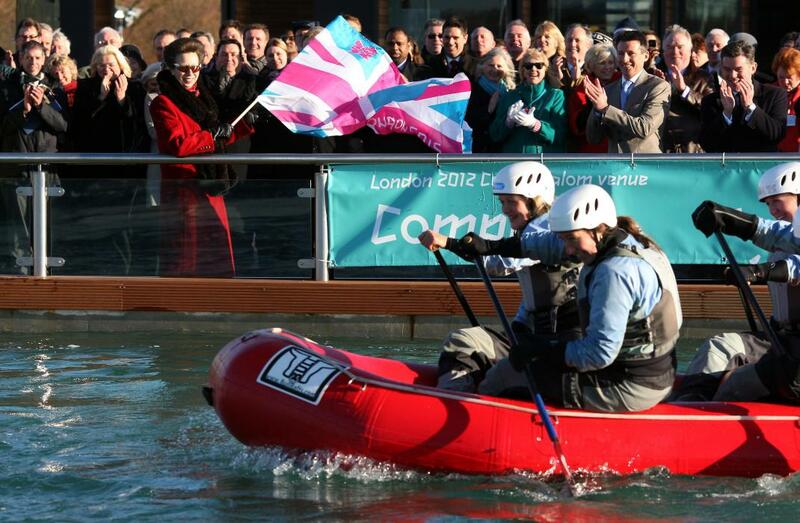 Most recently, The Princess has travelled to Rio to support Team GB at the 2016 Olympic Games. 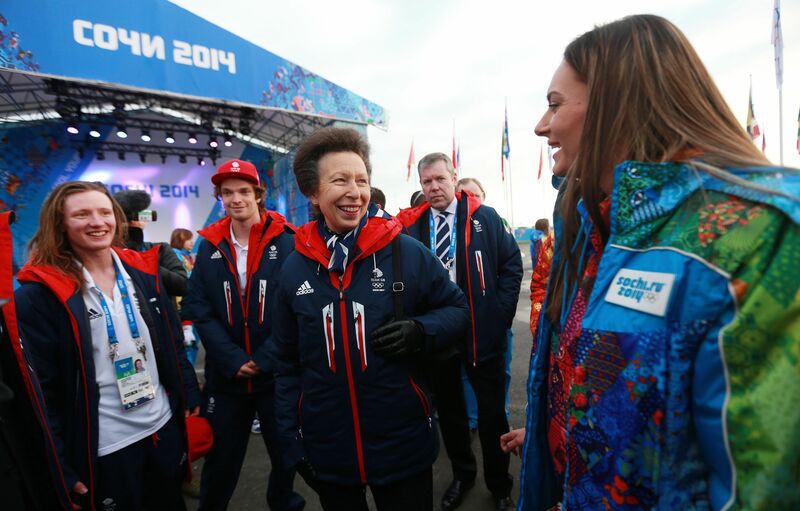 Find out more about The Princess Royal's role with the IOC on the Olympics website.